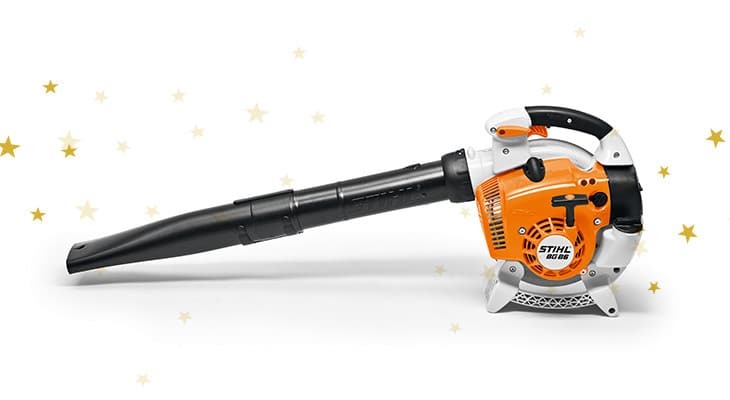 Whether you’re buying for a lawn loving green thumb, or a tool enthusiast who expects nothing but the best, we’ve got the perfect gift for your loved ones this Christmas. 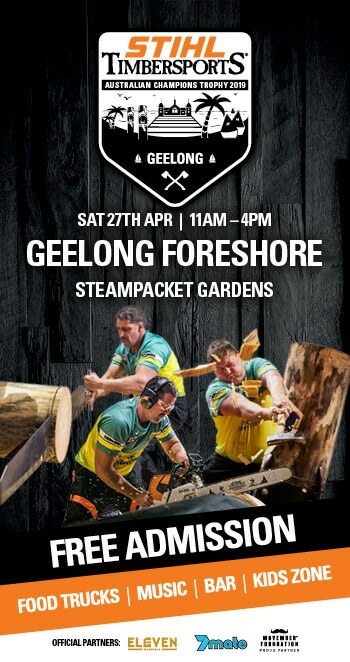 Everyone needs a chainsaw! 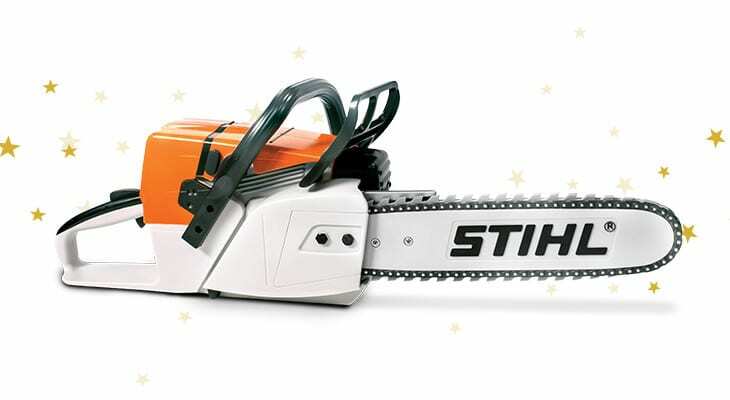 The MS 170 is the perfect entry-level model for cutting firewood. 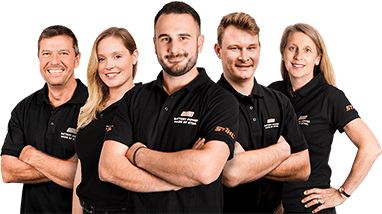 Easy to operate with combi-lever and automatic STIHL Ematic chain lubrication system, the STIHL MS 170 is the most economical, compact and lightweight model in the Mini Boss™ range. 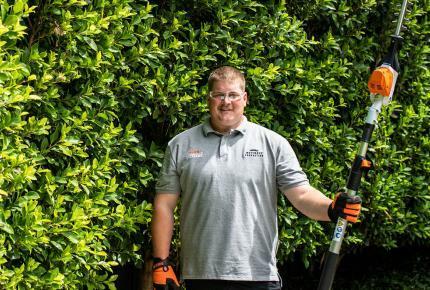 The lightest hedge trimmer in the STIHL range, the HSA 45 features an integrated battery and single sided cutter blade suitable for branches up to 24mm thick. 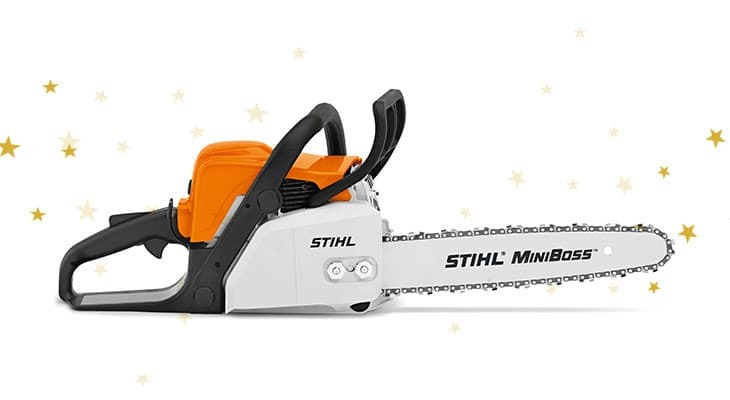 For the little STIHL fans in your life – treat your mini me to their first STIHL this Christmas! 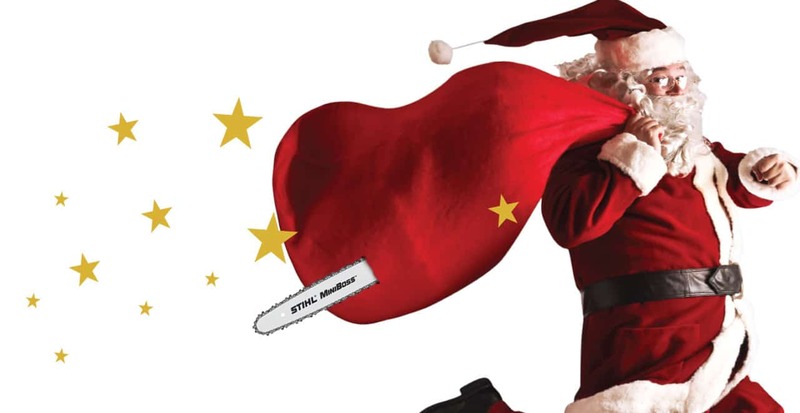 This toy is almost the real deal with a revolving rubber chain and lifelike chainsaw noise. Our number one seller – and for good reason. 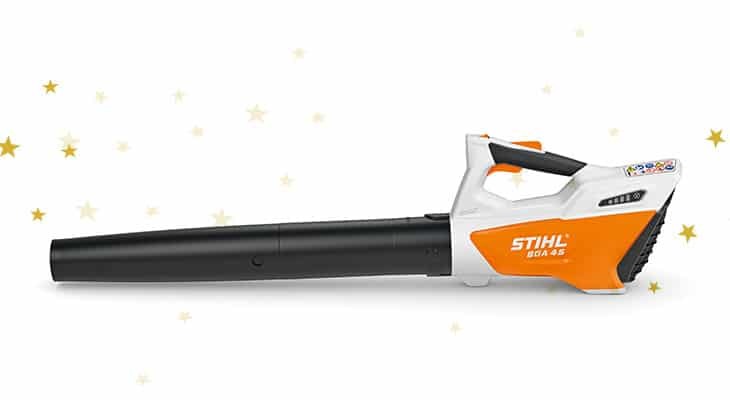 The STIHL BG 56 Petrol Blower quickly clears leaves and grass cuttings from any surface. 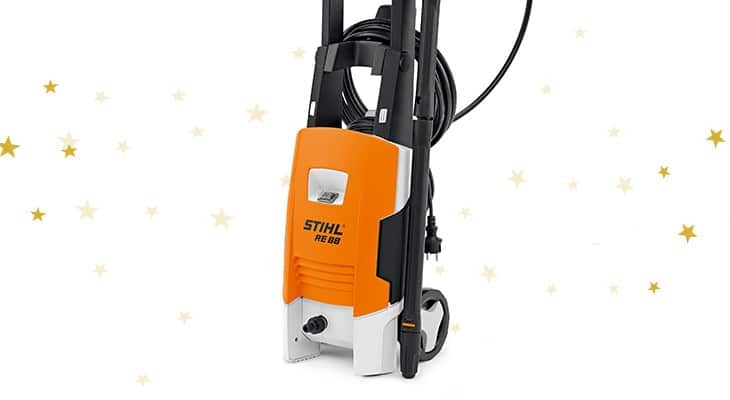 With an excellent power-to-weight ratio, round nozzle and a 2-MIX engine, you’ll breeze through the Boxing Day clean up! Stream your favourite tunes, listen to the radio or answer phone calls at the touch of a button while using machinery in monotonous situations around the home. 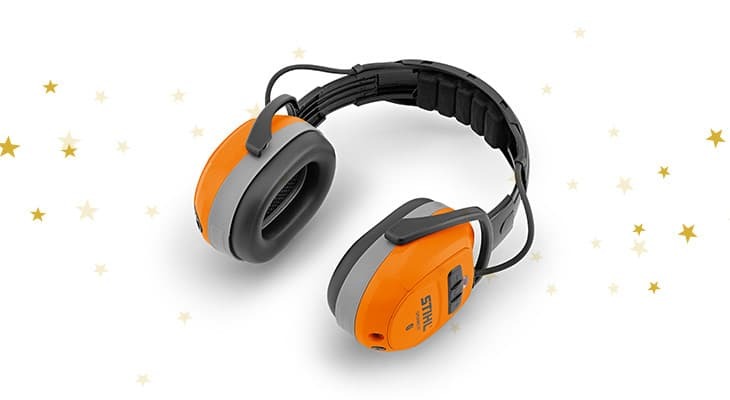 These new bluetooth earmuffs are both comfortable and functional. This battery blower delivers the power you need at incredible value. 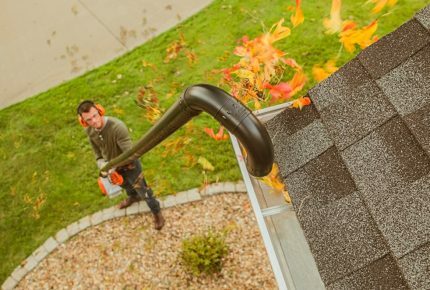 Priced at an attractive $179, if you own a small to medium sized property and need a quick go-to blower for your driveway and walkways, the BGA 45 is the complete package. Admirers of high-quality craftsmanship will appreciate this exclusive tool, each of which comes with an embossed individual production number. 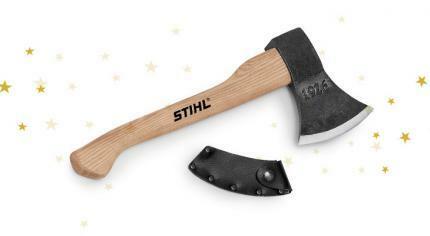 This special edition axe features a “1926” imprint signifying the year STIHL was founded. Perfect for pruning and splitting work. A compact, entry level High Pressure Cleaner, perfect for cleaning jobs around the home and garden. The RE 88 comes standard with a detergent spray set and a fan jet nozzle with adjustable pressure. 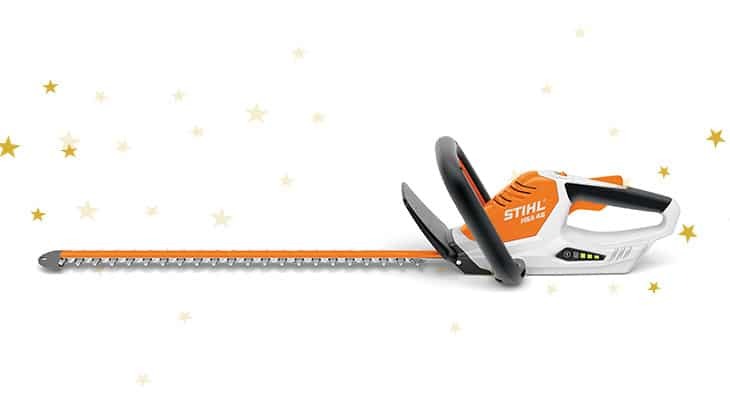 For more great gift ideas, view the full range here or visit your local STIHL Dealer.